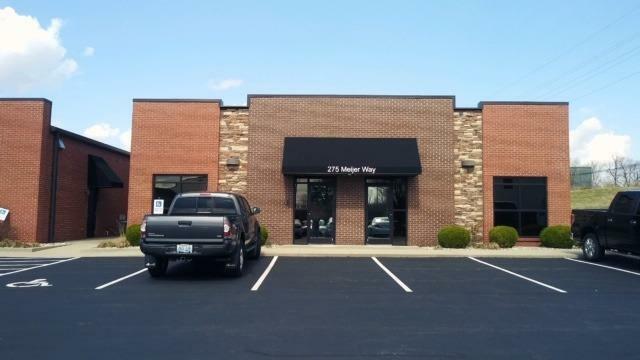 This office space, medical office space, multi use space for rent is in a highly sought after commercial location. It has 3 large offices, one large conference room/meeting room, a kitchen and bath room. Some storage room in the back of the office. Shared utilities with the tenant at 202 Ruccio Way. Average monthly electric, water and CAM are around $300 a month. Other and larger space is available for rent in June.